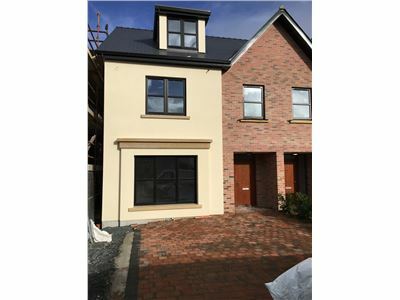 1 ONLY REMAINING DUE TO CANCELLATION 5 BEDROOM SEMI-DETACHED PROPERTY EXTENDING TO CIRCA 1950 SQ FT. TEMPLEVILLE,a superior residential development of detached and semi-detached homes by Ballymount Properties Ltd. Located in Punches Cross, a landmark city crossroads, savvy home owners will reside in comfort mere minutes drive from Limerick City Centre and the Crescent Shopping Centre. TEMPLEVILLE comprises of a mix of 3, 4 and 5 bedroom houses with high spec exterior and interior finishes, high energy rating, front and rear gardens, brick paved driveways and laid out in a series of private cul-de-sacs that will help embrace a family-friendly and fully landscaped living environment. (Semi-Detached) offers bright and generous living spaces, flooded with natural light. landing space leads into 4 bedrooms, 1 of which is en-suite. A central family sized bathroom and press also feature on this level. Your master bedroom is located on the second floor where a large en-suite, storage and walk-in wardrobe make this floor a restful sanctuary. 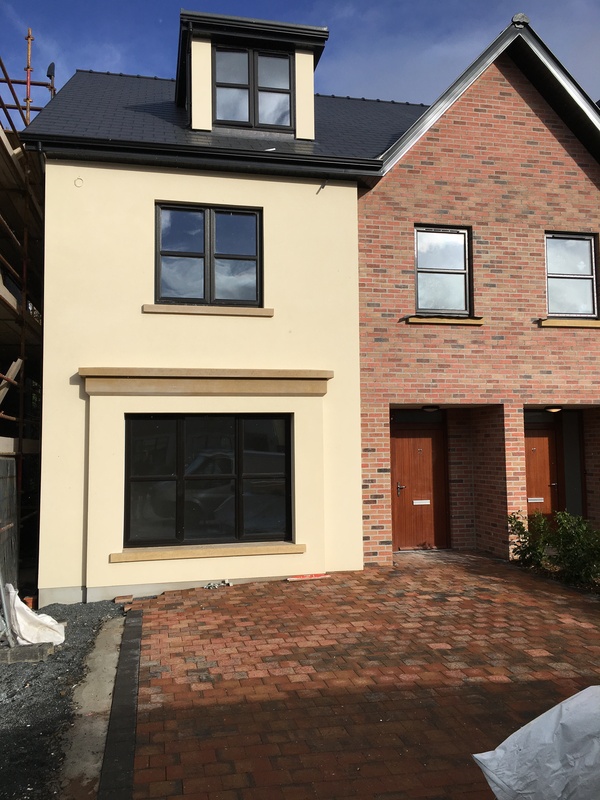 House Type A is available in 2 styles of exterior brick/render finishing. 1951 sq ft.
provides for the perfect blend of privacy, security and community. block built and capped. The whole scheme will be softened by landscaping in both common areas and private spaces within front and rear gardens. The quality doesn’t stop at the front door. Inside, TEMPLEVILLE homes raise the bar for design with spacious bedrooms and bathrooms complimenting living spaces tailored for modern living. Oak doors, granite counter top and brushed chrome ironmongery are just a selection of your standard features included. The A3 Energy rating of your new build home will future proof energy savings within your household and together with the provided air source heat pump and double glazing provided will ensure a warm and comfortable home.